A simple trip home for the holidays is all former FBI profiler Maggie Mason wants. But a serial killer has other plans. Trapped in a deadly game of cat and mouse, Maggie finds an ally in Lost, Inc. with private investigator Dr. Ian Crane. The handsome widower is reluctant to love again, and the last thing Maggie wants is to put Ian in the line of fire, too. 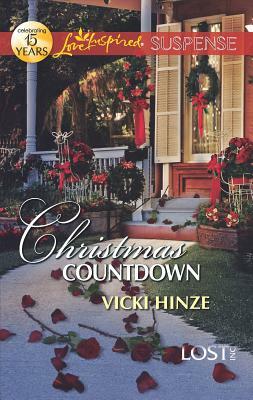 Love could cost them everything...unless they can find their way to each other, in time for Christmas.